Note: Track Night is at Marina Del Rey on Monday and Wednesday at 5:30p and 6:30p. Swim night is postponed but will resume soon! If possible use treadmill set at 12% grade, 0-30 seconds slower than 5k pace per mile, do not reduce speed (see video below). 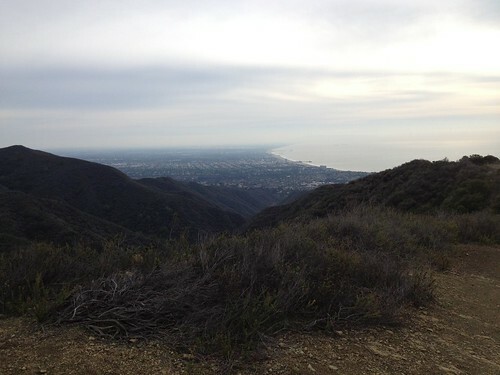 6 Mile Trail run from Temescal to Will Rogers (Inspiration Point), and back. 1/12/13, Saturday, 7:45am. 15601 Sunset Blvd, Pacific Palisades, CA 90272 (corner or Sunset Blvd and Temescal Canyon Rd – Map). Email frank@paradisocrossfit.com if you have any questions.